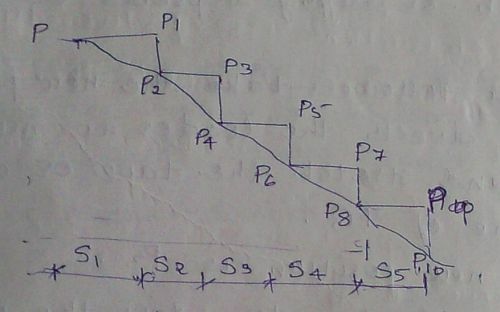 In this method, the sloping side is measured on the ground and later it is converted into the horizontal equivalent using geometrical condition. good. this was helped to me to learn. tz z awsum……………….to learn survey in tz website !!!!!!!!!! !